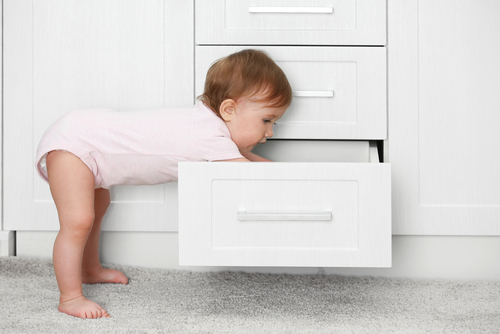 Guest Post: Children are curious little critters. But too much curiosity around the average home can pose a risk to our vulnerable little people. Thankfully, there are easy ways to make sure your home is a safe and fun environment for your children as they explore and grow. Here are five common health hazards for children in the home and some simple ways to safeguard against them. Introduce a closed-door policy when the bathroom is not in use. Always put the toilet lid down and consider a toilet-lid lock to stop those curious little fingers. Empty the bath as soon as bath time is finished. If you have a pool, ensure that your pool fence is childproof and your children know how to swim. 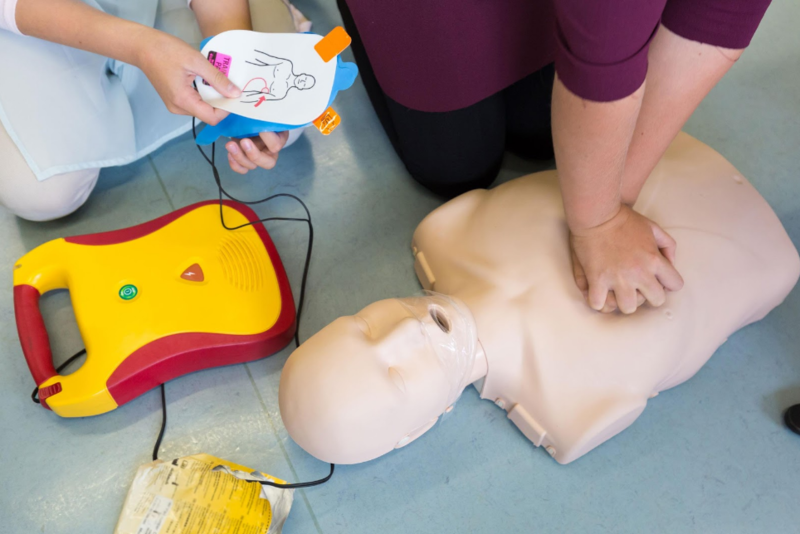 Resuscitation saves millions of lives every year worldwide, so consider getting a CPR card in the home in case of catastrophe. Older homes can be prone to mould damage as moisture gets trapped in enclosed areas like cupboards, showers, basements and even inside old carpets. Children who live in mouldy environments face a higher risk of developing allergies and asthma later in life. There are some easy ways to reduce the risk of mould growing in the home. 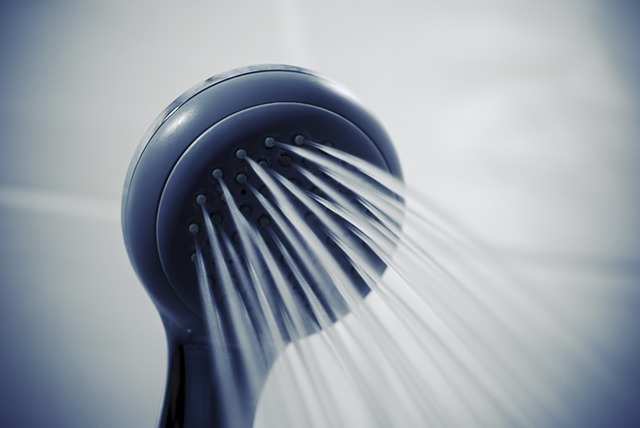 Make sure your shower recess is given a deep clean to control mould growth. Keep track of the age of mattresses to ensure your kids aren’t laying their head to rest on a secret mould infestation. Always make use of exhaust fans in the kitchen and bathroom to keep the air dry. Consider investing in a portable dehumidifier for mould-prone rooms like basements. And remember to keep your home well-ventilated with nature’s air-conditioner – the open window. There’s a rainbow of products of all colours and designs on our shelves these days, from beauty products and toiletries to cleaning products. Unfortunately, to little eyes, these products can look more like lollies and sweets than toxic substances. Here are some simple ways to protect against a poison risk in the home. Make sure household products like perfume, hair products, nail polish and nail polish remover are stored in a high bathroom cabinet. Make sure detergent and bleach are stored well out of reach, rather than on top of your laundry bench or on the washing machine. 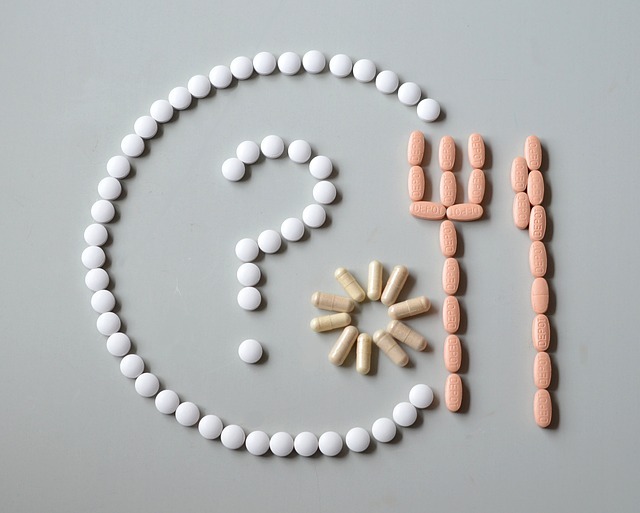 Ensure all medication is stored in childproof containers and stored well out of sight, like on top of your fridge. Your first aid kit is essential in a catastrophe. Make sure your home has an up-to-date first aid kit and make sure you are familiar with the contents. Meal times can be messy business, but things can get really serious when it comes to choking, whether it be on edible substances or not. 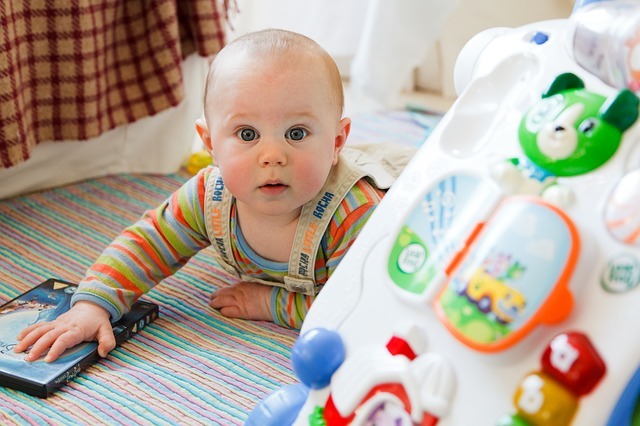 Small toys, jewellery and buttons as well as undigested food can all pose a serious choking risk for your child. Make sure all jewellery and any other sort of smaller item like rubbers, buttons or decorative soaps are stored away out of reach. Make sure kids are seated and still when eating, rather than playing, running around or lying down. Pay close attention when children are eating small food that can block their airway, like grapes, nuts and chips. Make sure meal times are accompanied by plenty of water to help aid digestion. In times of catastrophe, abdominal thrusts (also known as the Heimlich Maneuver) can save a child’s life. Take a couple of minutes to familiarise yourself with the technique. Sara is the marketing strategist of Survival Emergency Solutions, Australia’s leading provider of first aid products for the home, workplace, vehicle and outdoors. Their Emergency First Aid Handbook is the only book to win the Australian Design Award and has sold over 2 million copies.